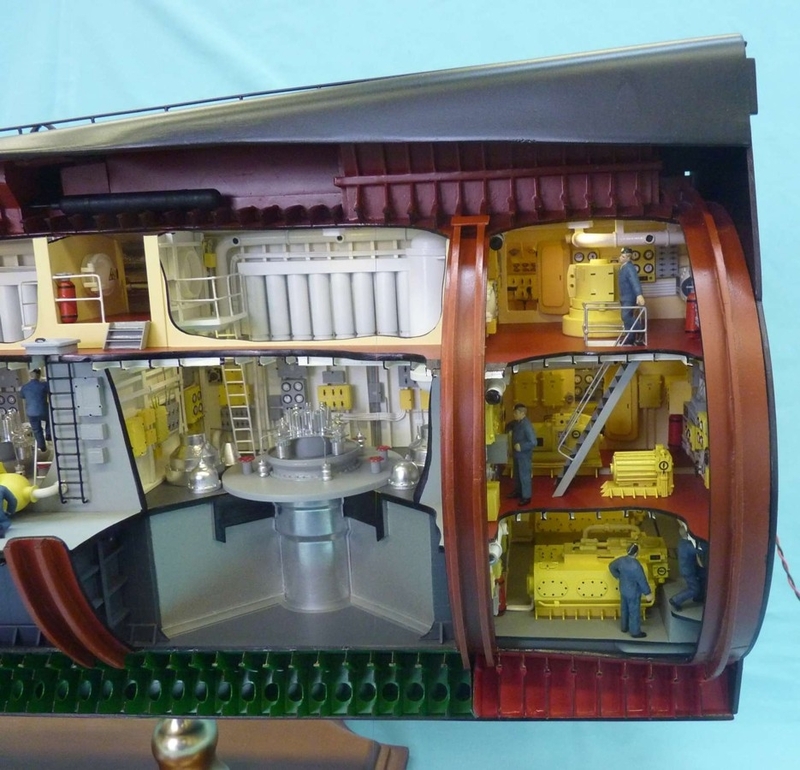 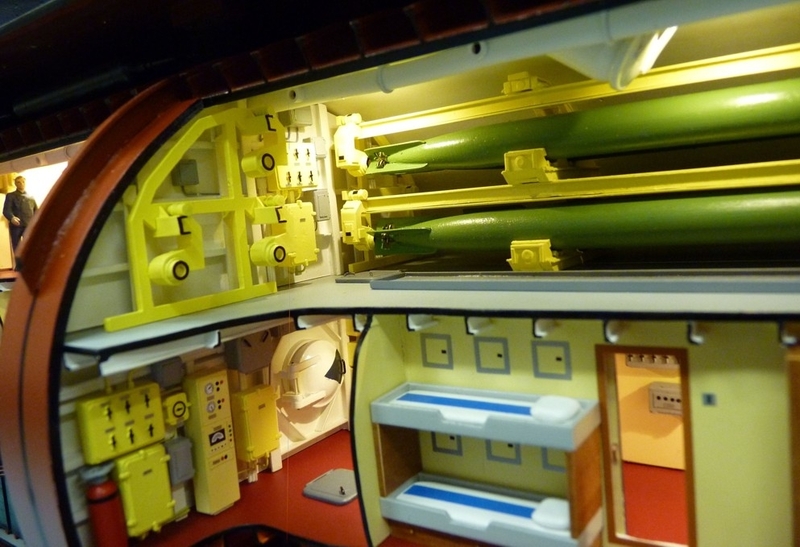 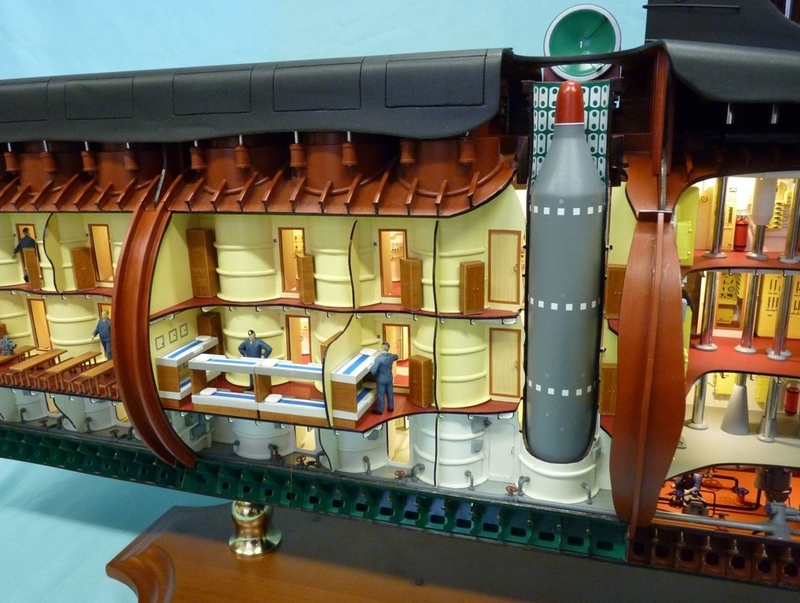 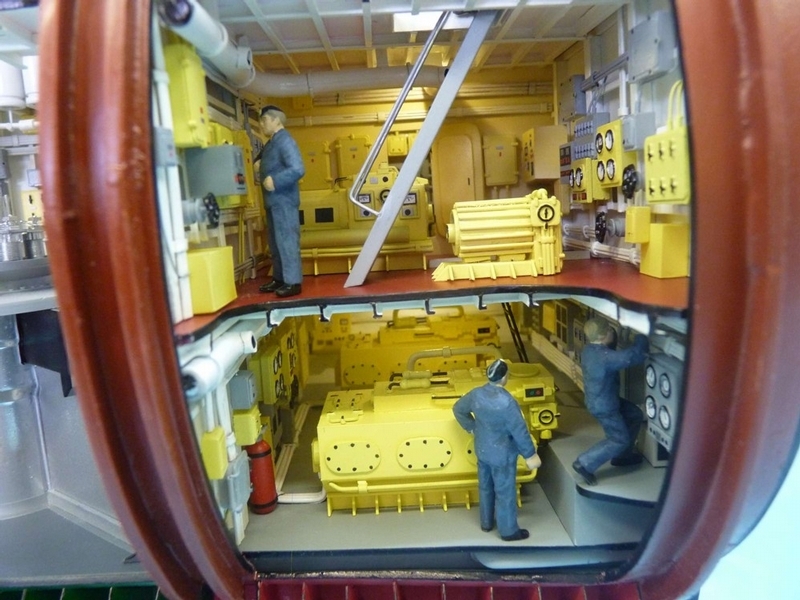 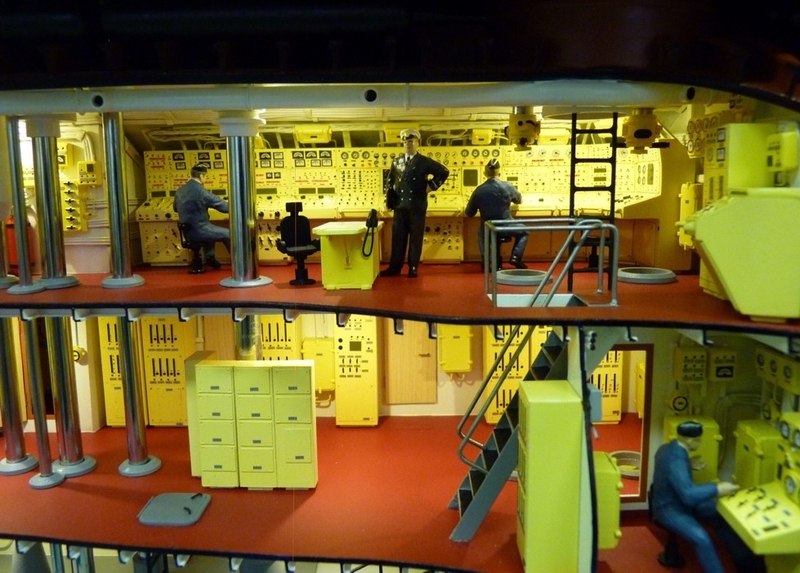 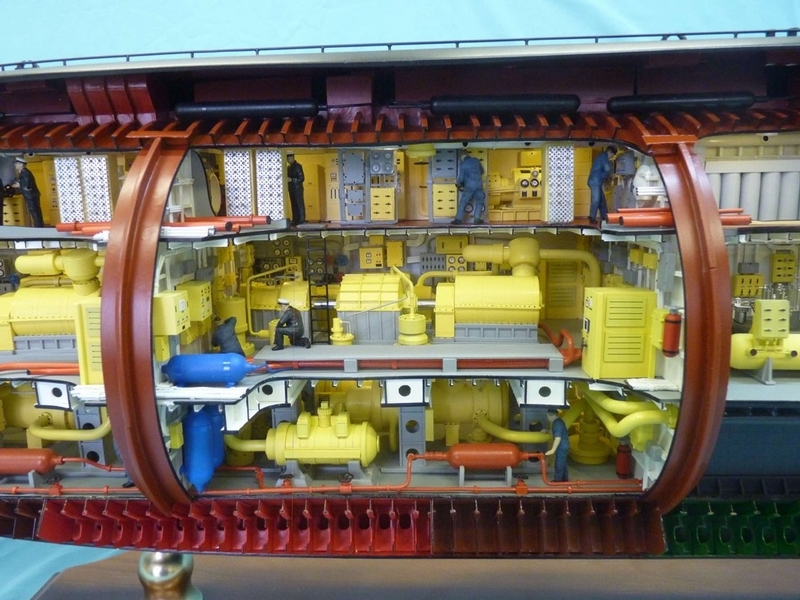 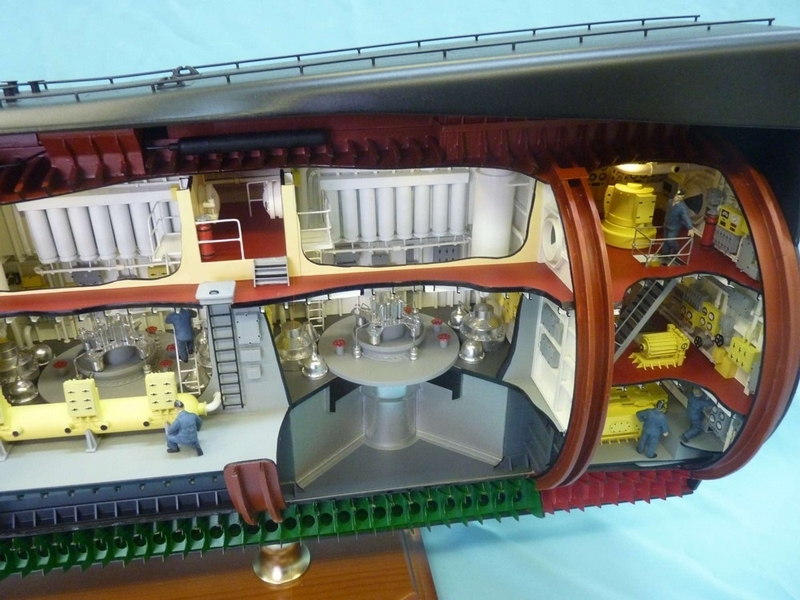 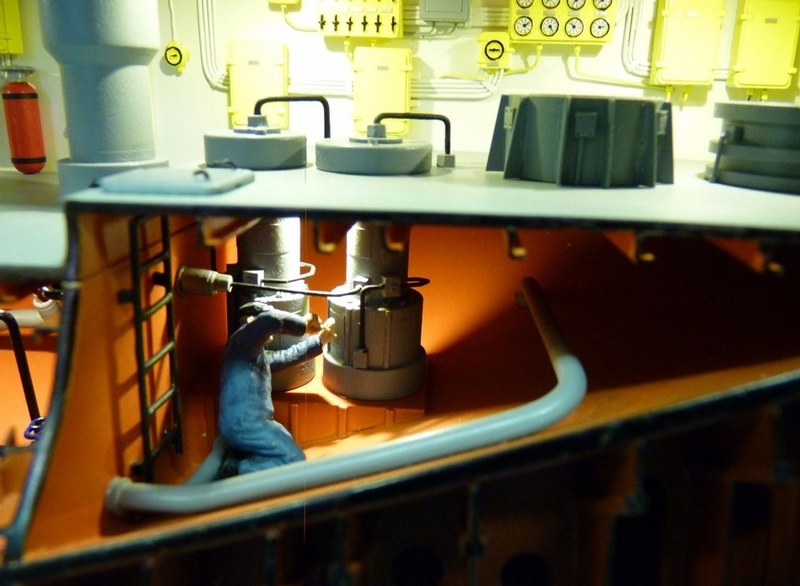 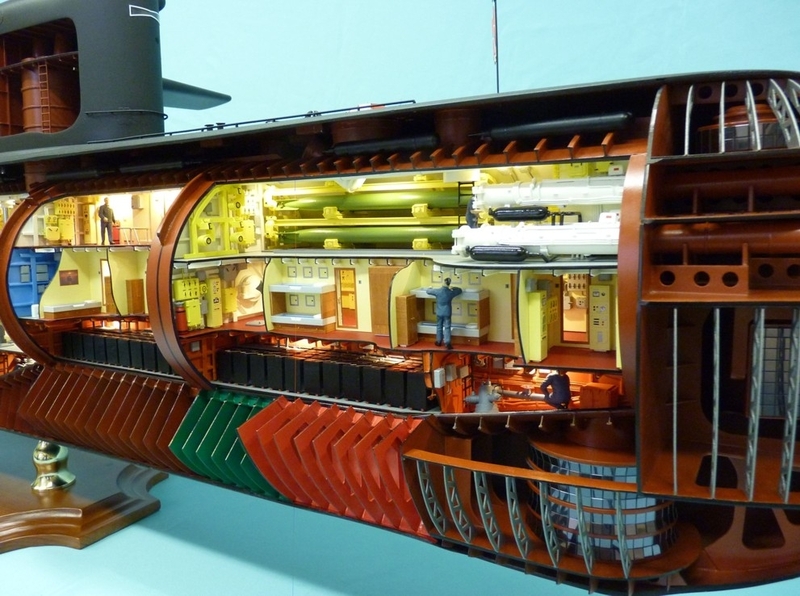 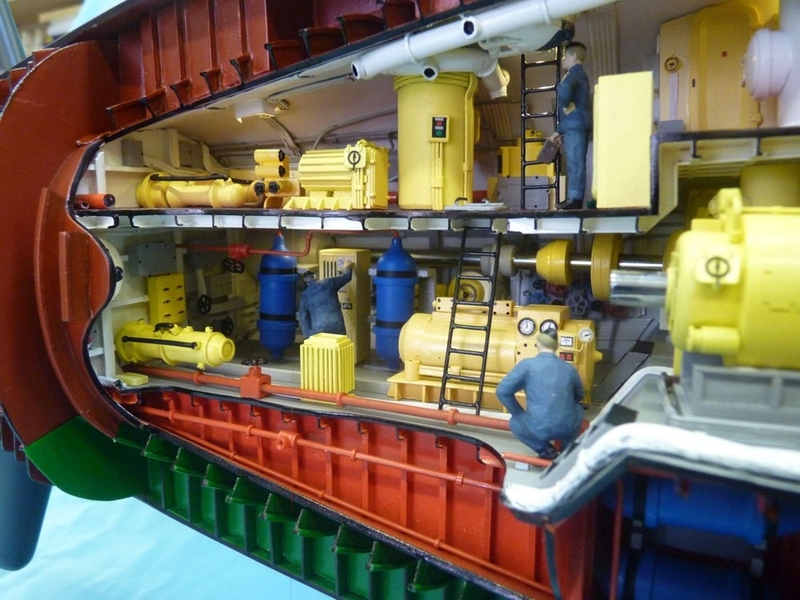 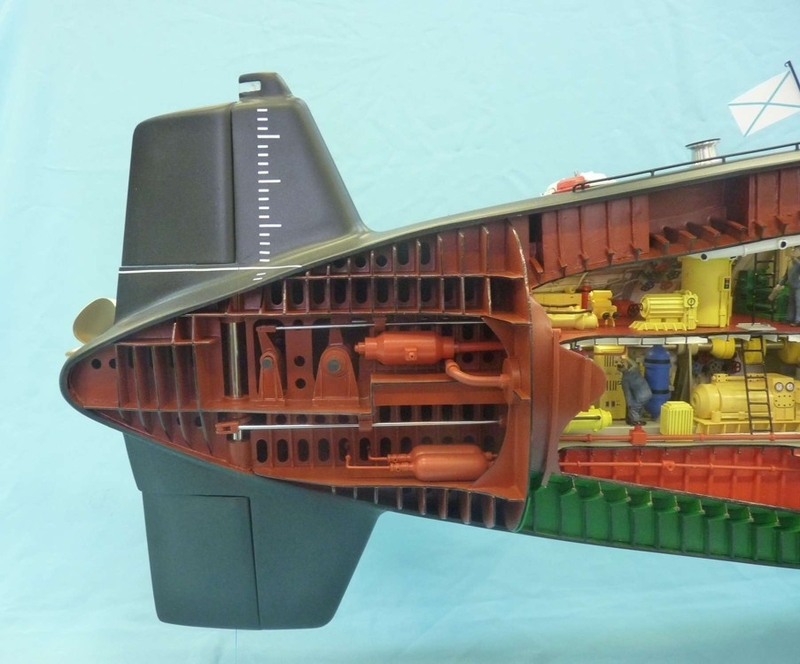 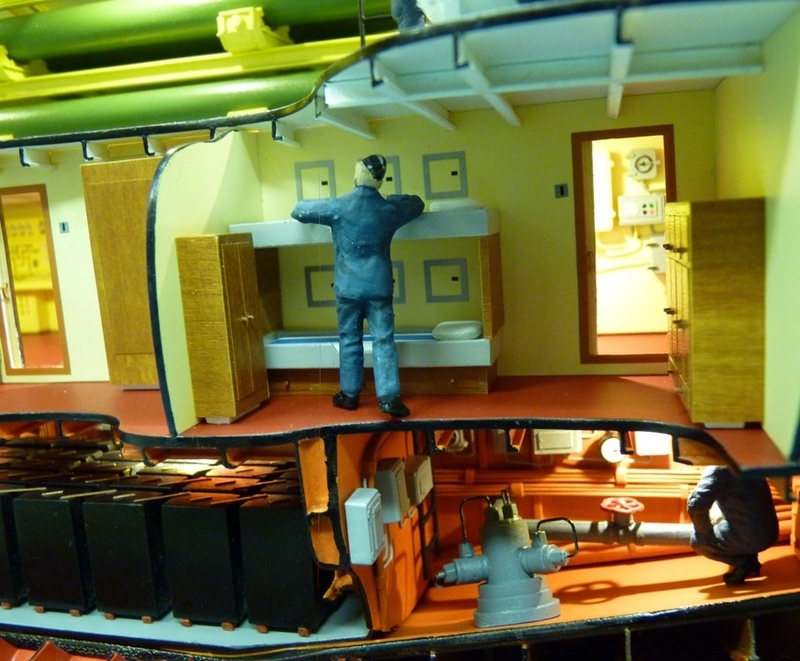 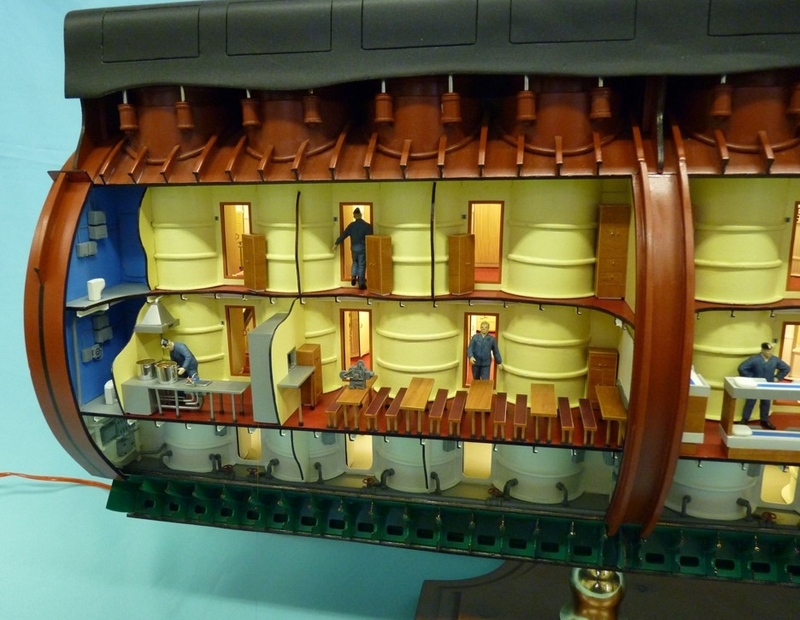 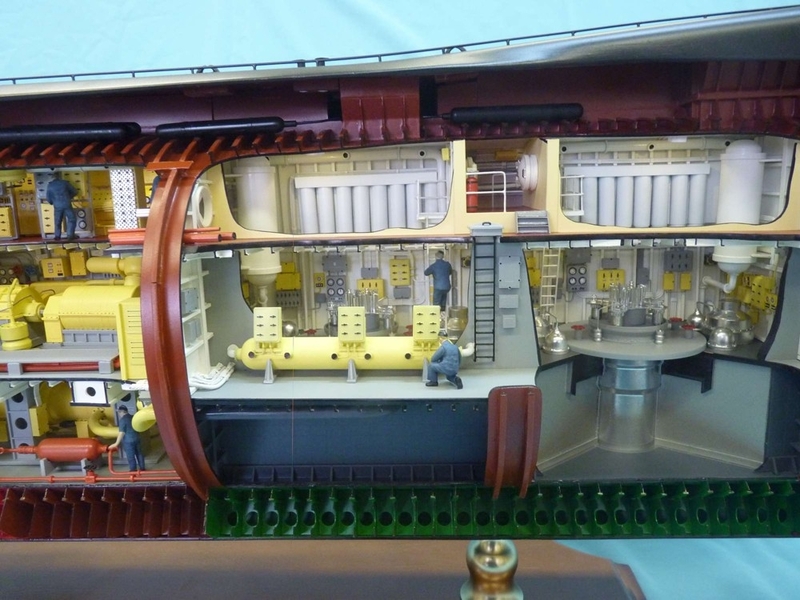 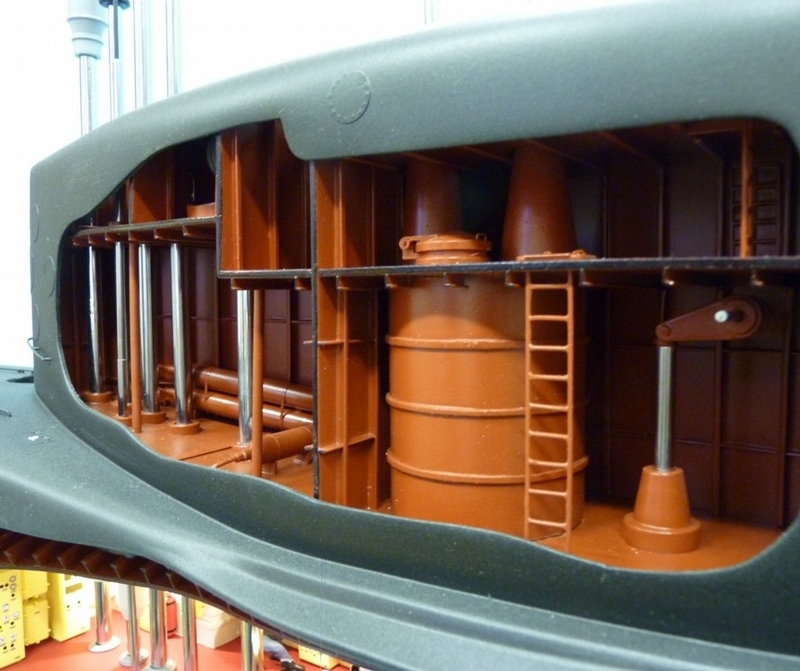 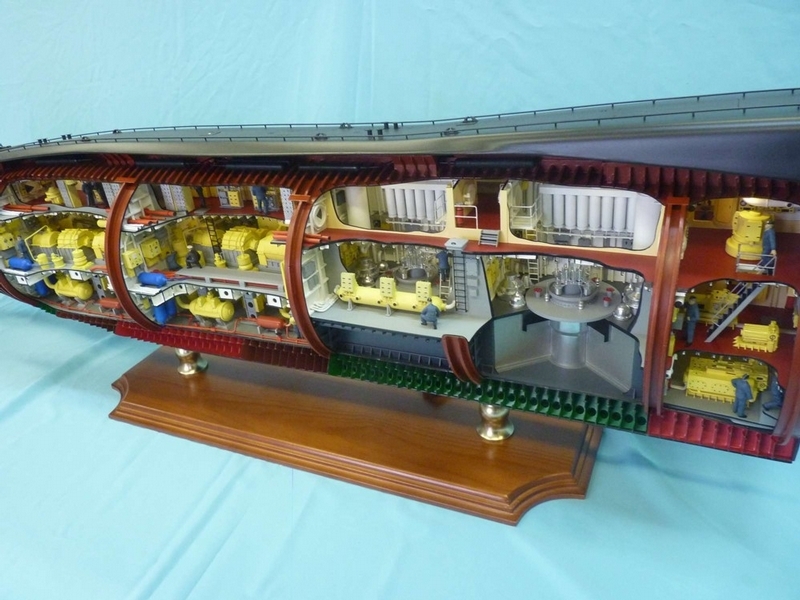 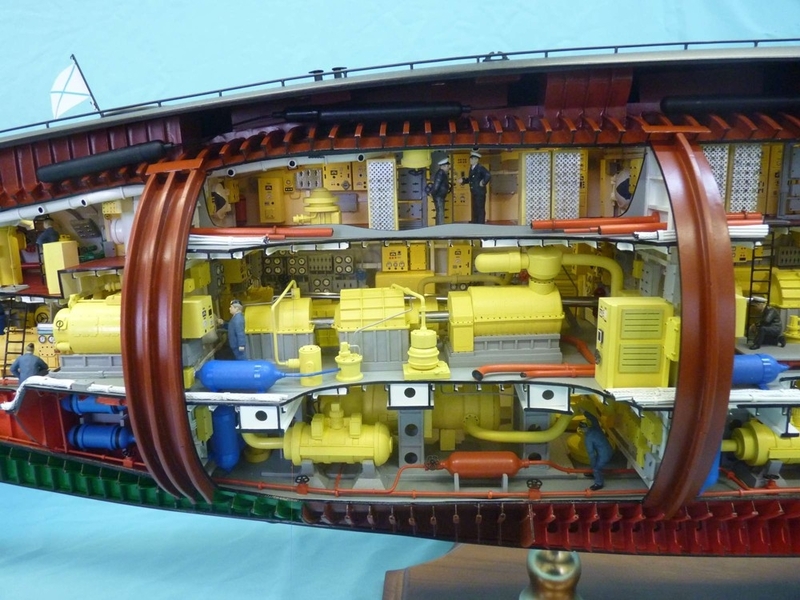 The model is made in the scale of 50:1, with internally illuminated compartments, and breakdown view, like all previous submarine projects. 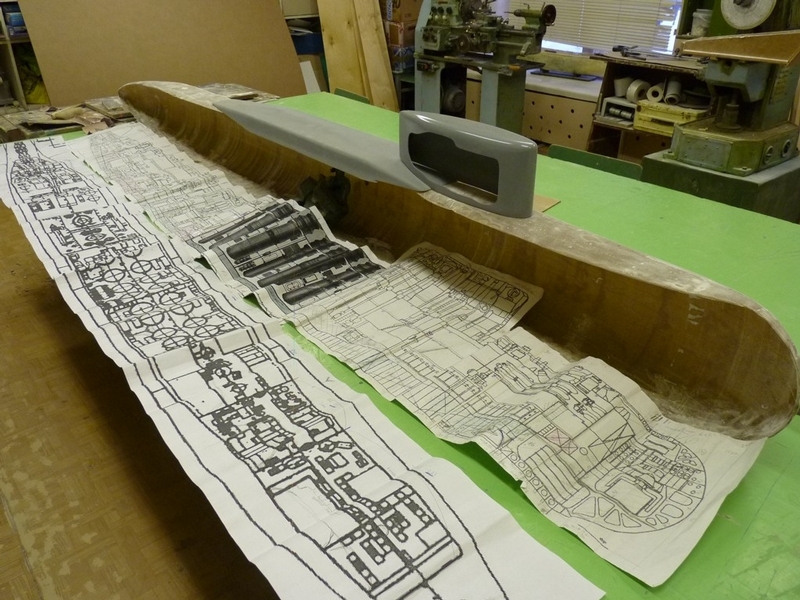 Building the model took two years by 6 people, part by part (nose, aft), collection of information and photographs took about 4 months more. 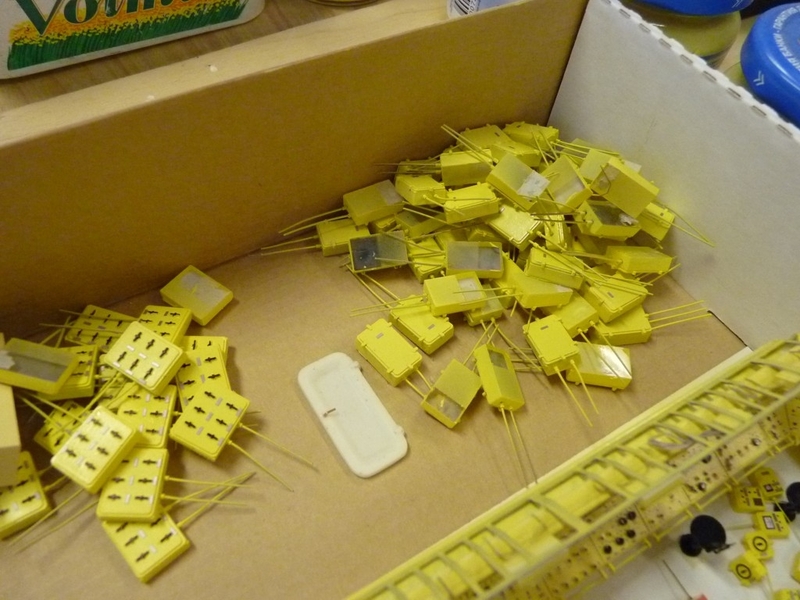 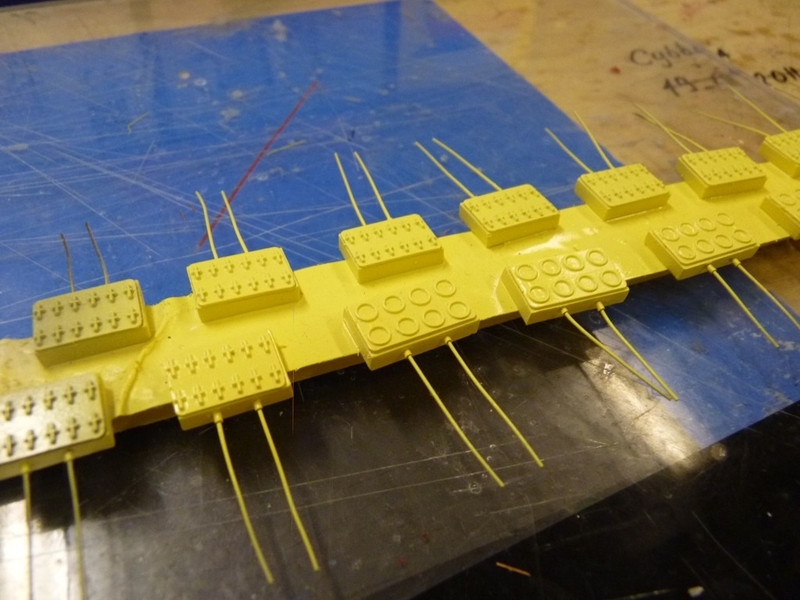 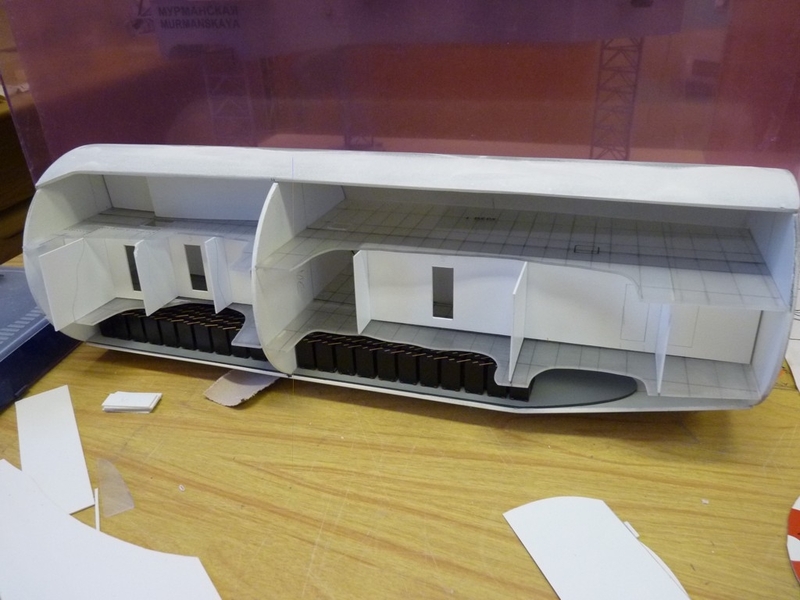 The model is very large, it is 2,700 mm long. 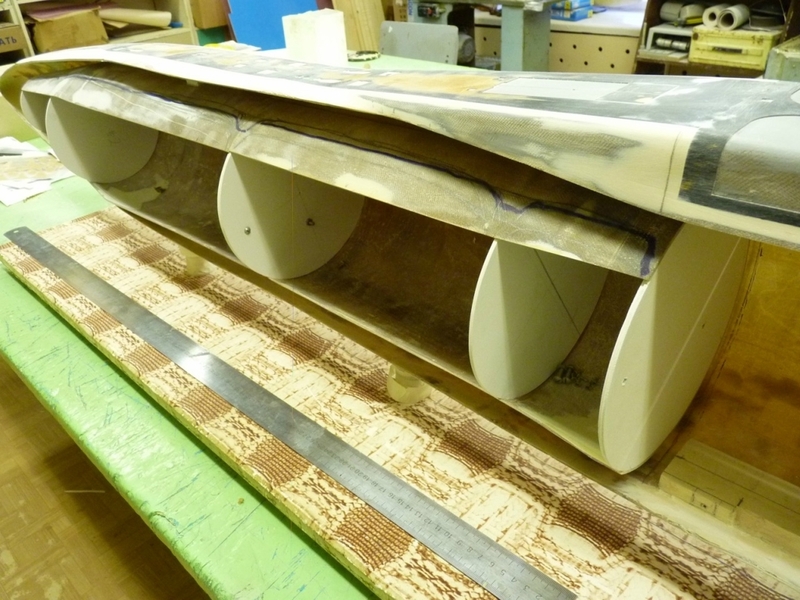 It was therefore decided to make it from two parts. 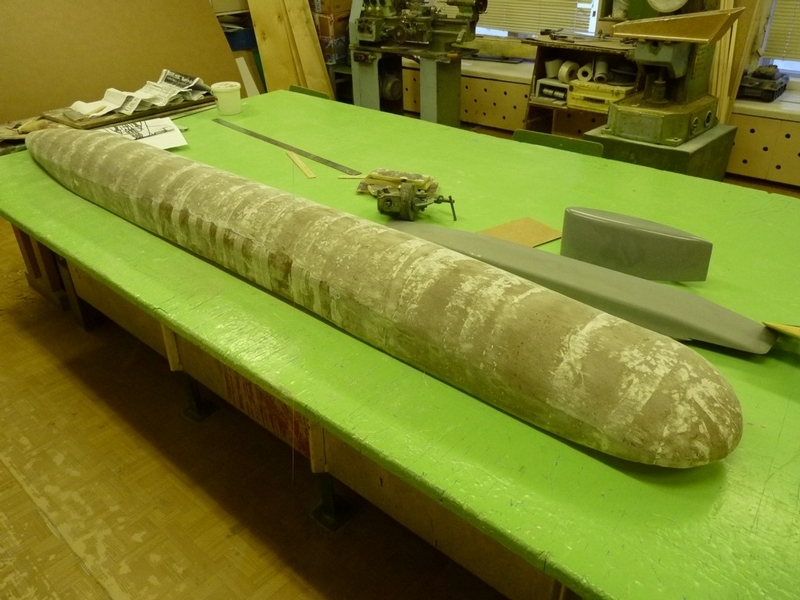 Otherwise, it would be impossible neither to take it out of the room, nor to transport it. The body is made of laminated fiberglass. 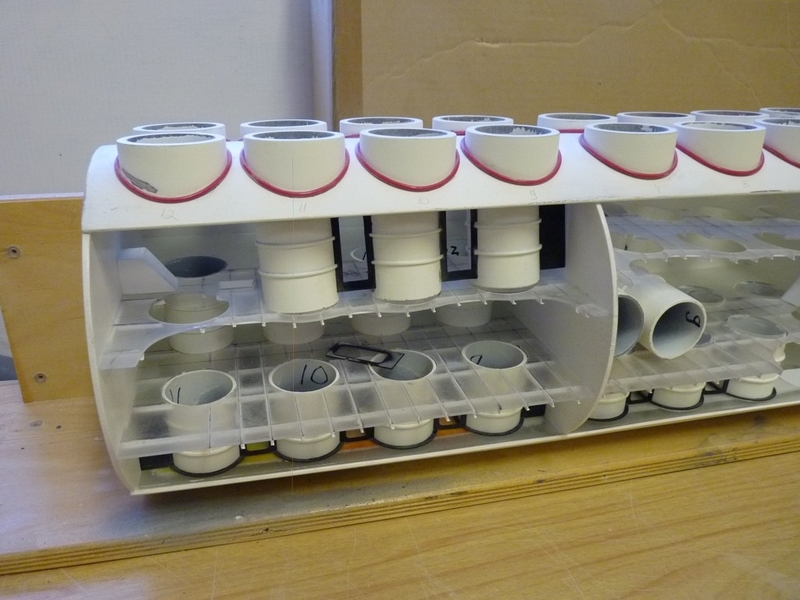 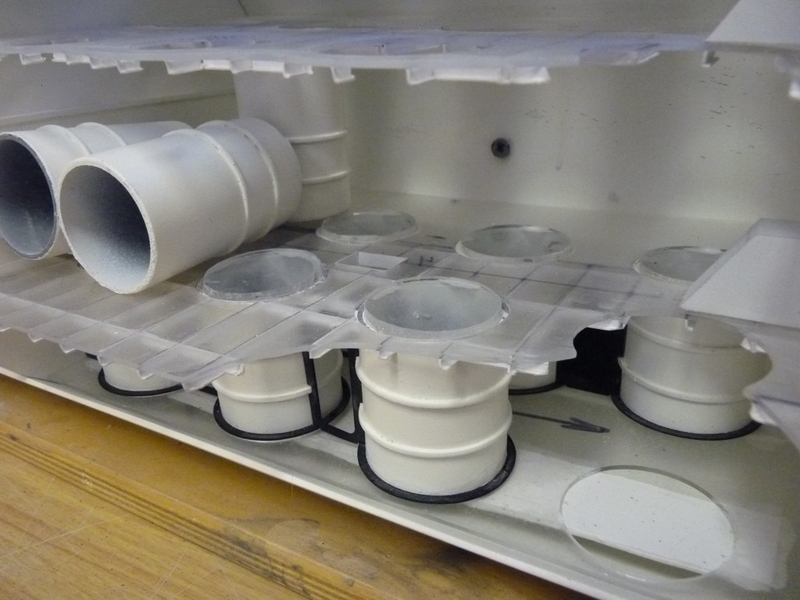 The materials used ranged from plastic and Plexiglas to metal, paper, and (new) sewer pipes. 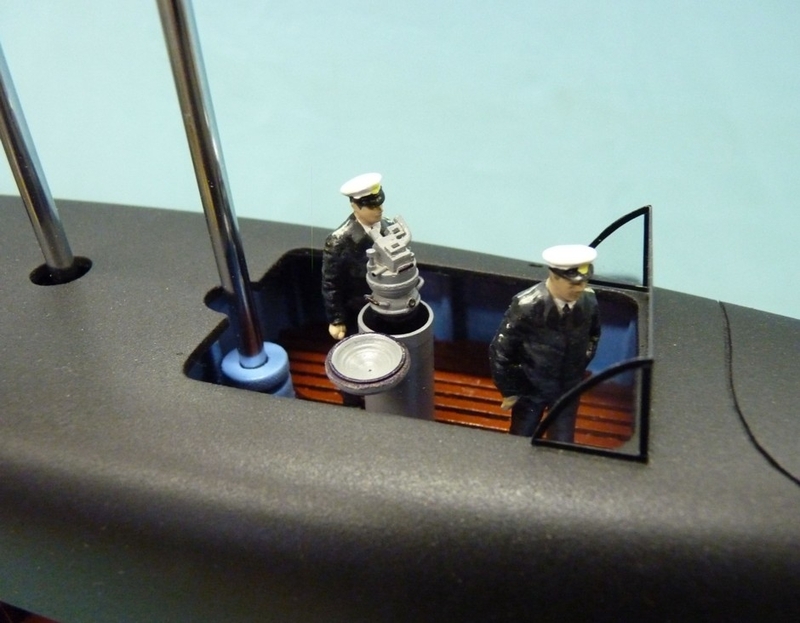 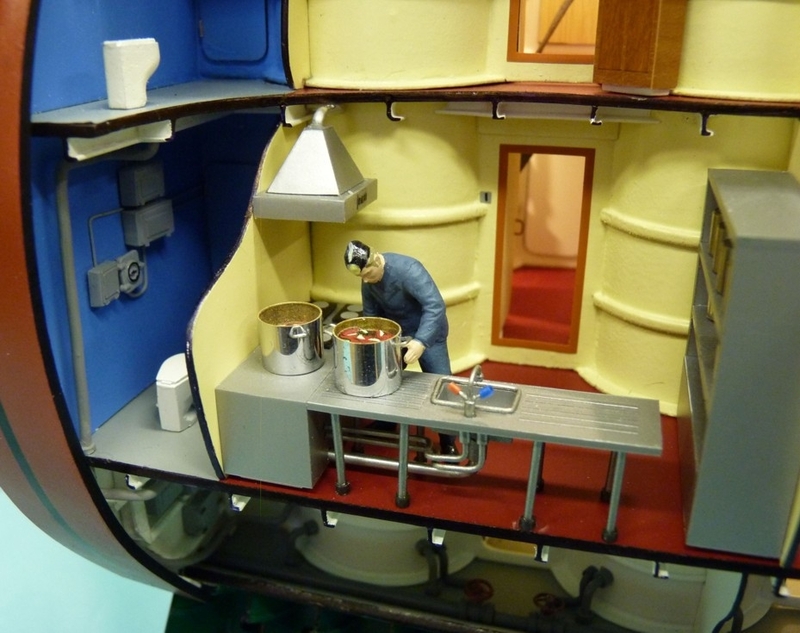 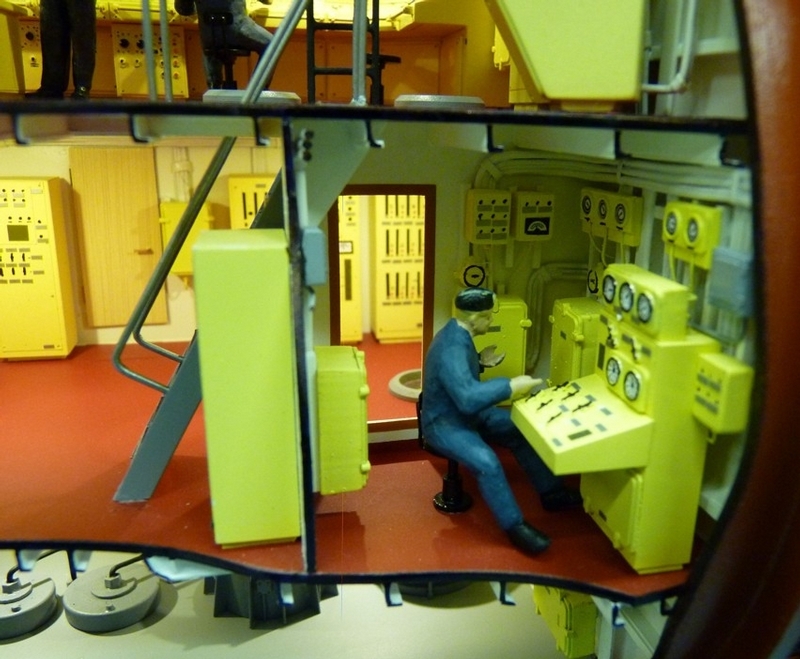 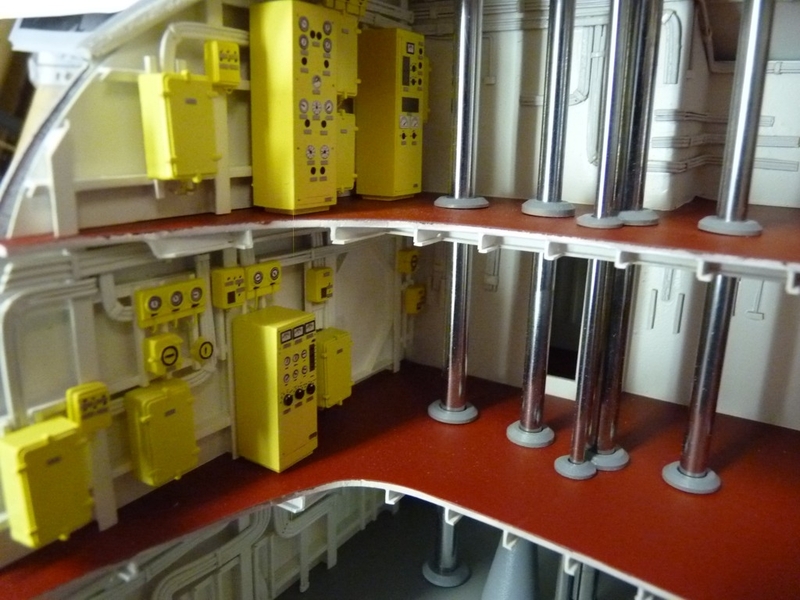 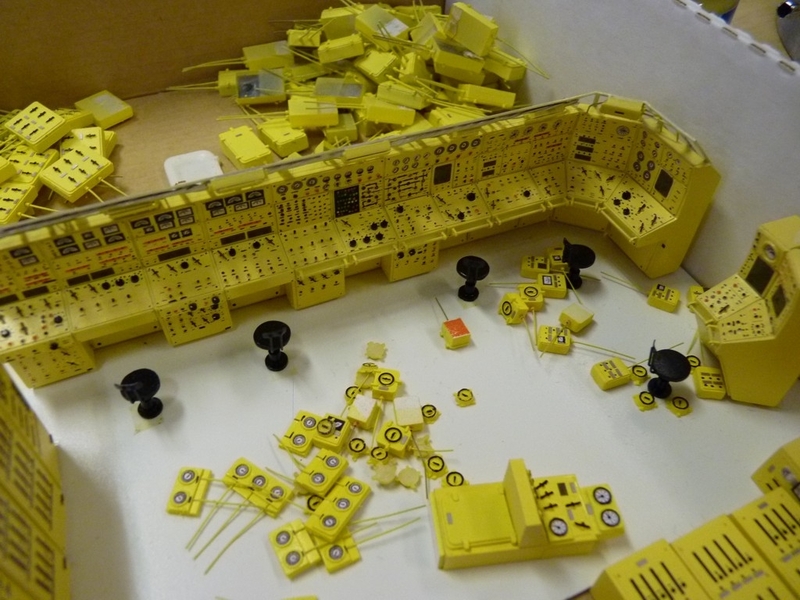 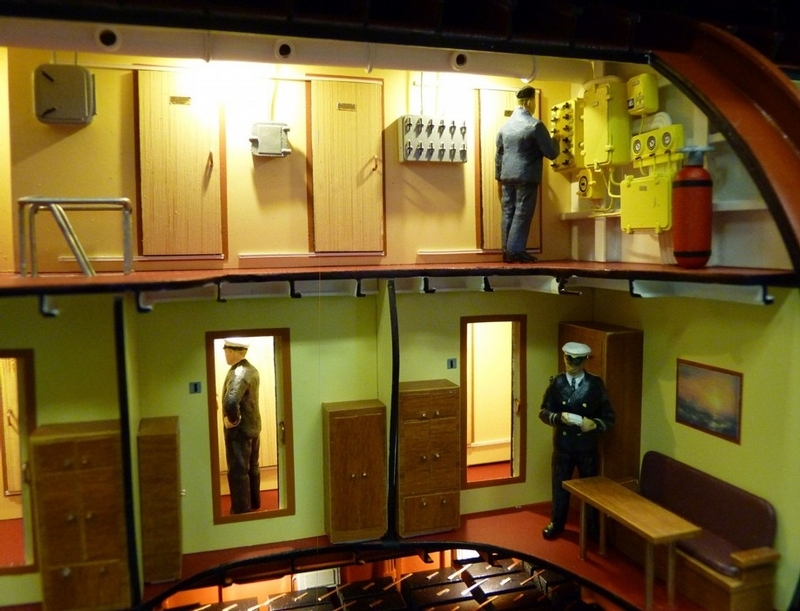 Figures of sailors were made of sets of pilots and airfield staff made by various companies in the scale of 48:1. 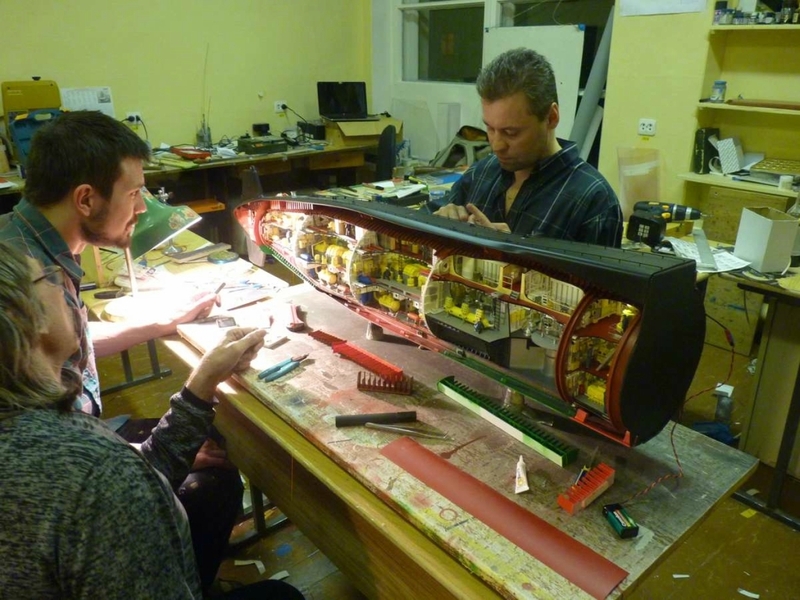 They show all the flaws and shortcomings, but it is sometimes useful for work. 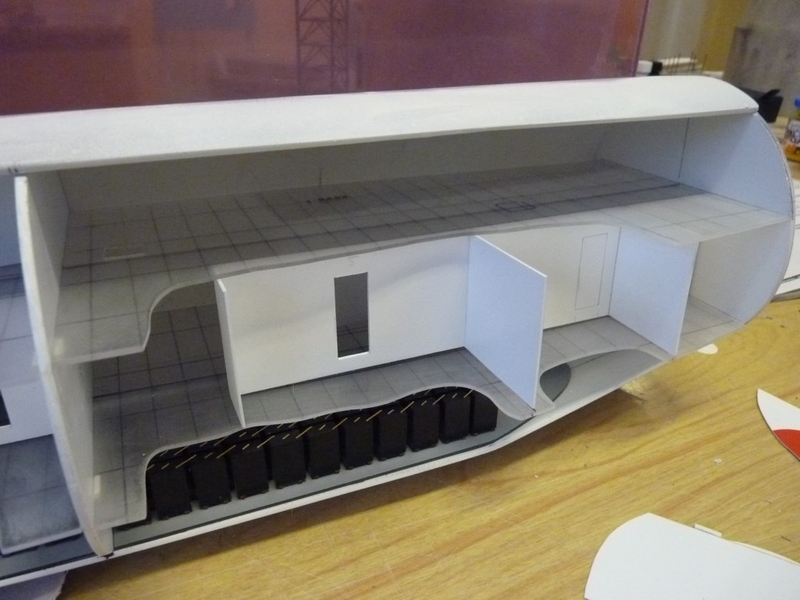 Right in the model, one can fail to see them. The model was finished in 2013. Some “boxmakers” could see the aft part of the submarine at the Championship of Russia in 2013 at the Crocus Expo in Moscow. 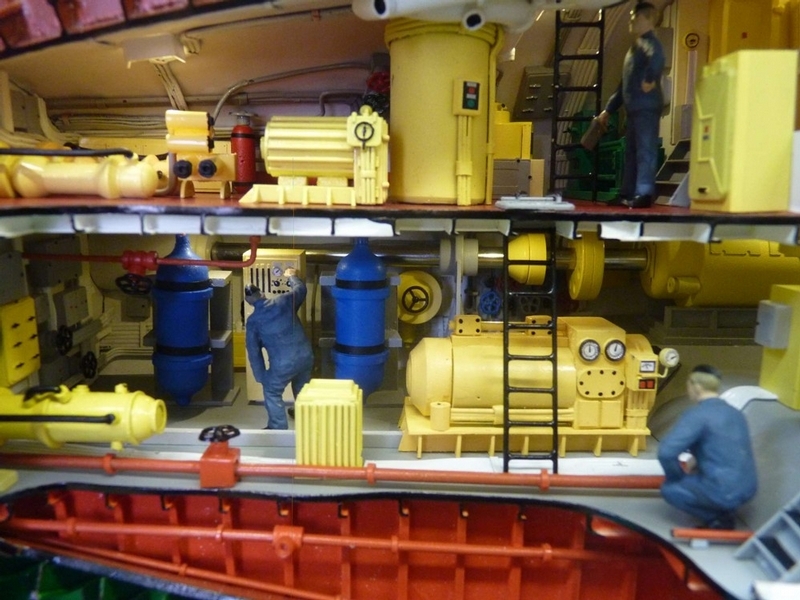 Wow awesome thanks for those pictures. 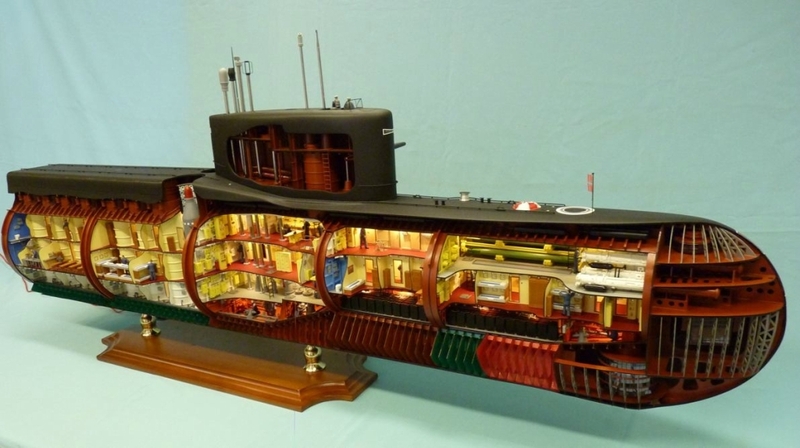 Now the question everyone is wondering is “did Papa Karlo work aboard one of these real submarines?? 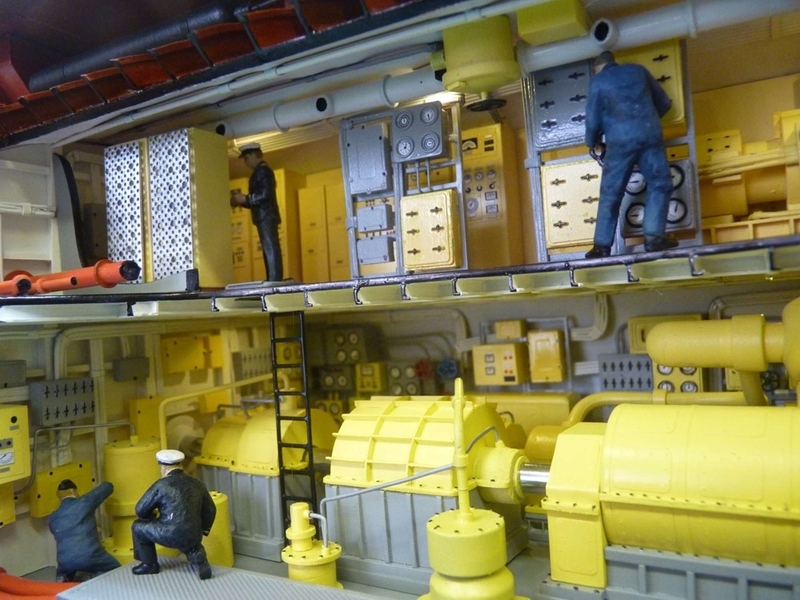 ?” “When did you take command of one of those project 667A ships Papa Karlo?” Tell us all about it we can’t wait to hear more!!! 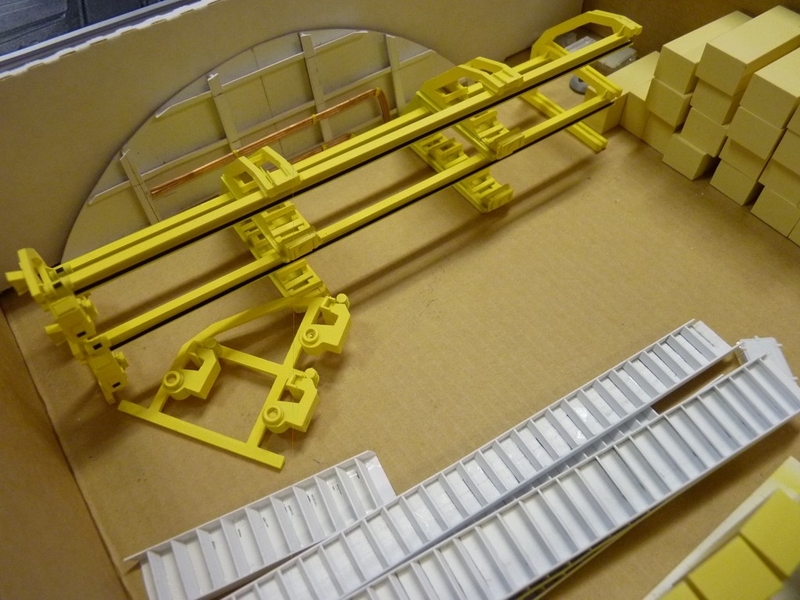 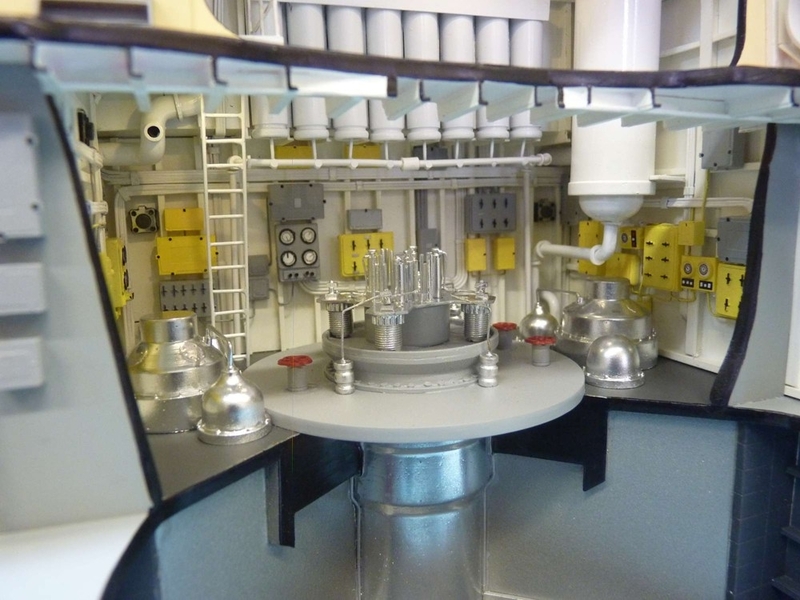 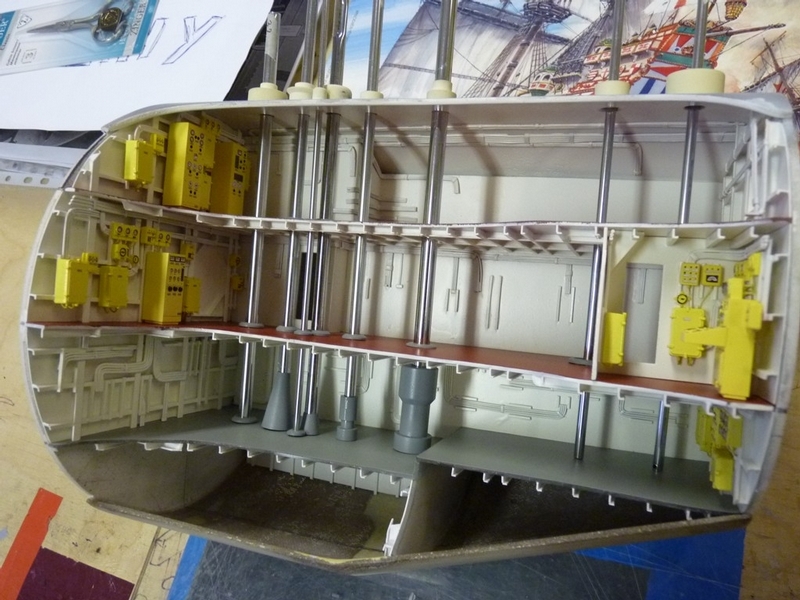 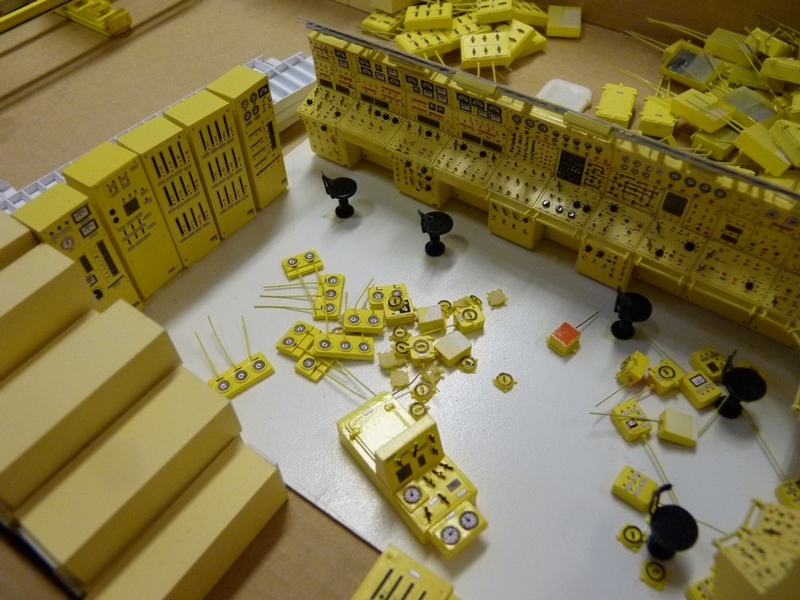 This model is totally spectacular…a feast for the eyes. 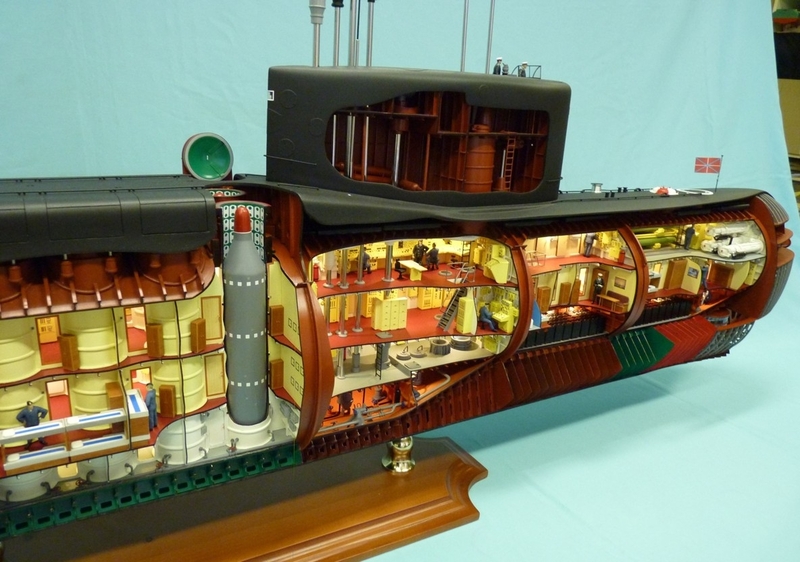 The actual purpose of the submarine: scary. 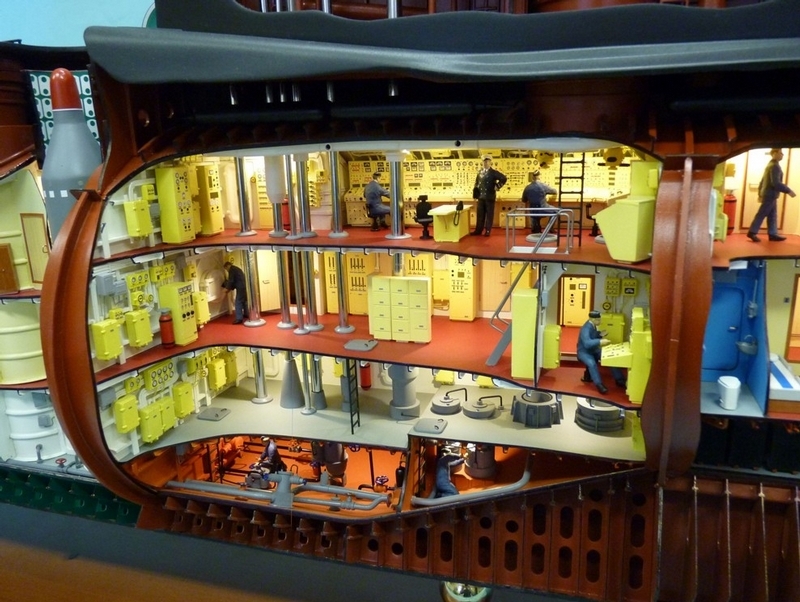 Great modelling; just it should be written 1:50 not 50:1!